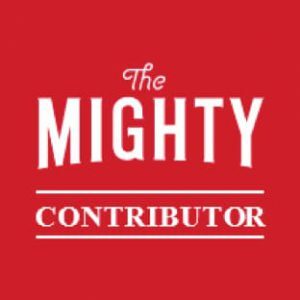 The Mighty is an article website, built on stories written by real people, with real challenges, telling real stories. 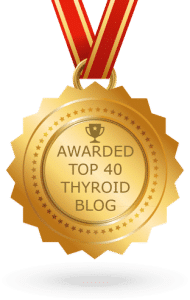 The Mighty has a huge readership of 125 million readers and aims to spread awareness of mental health, disabilities and diseases, by sharing the stories of those who live with depression, autism, fibromyalgia and thyroid disease, to name just a few conditions. 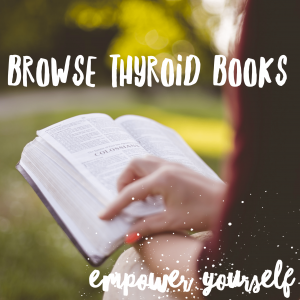 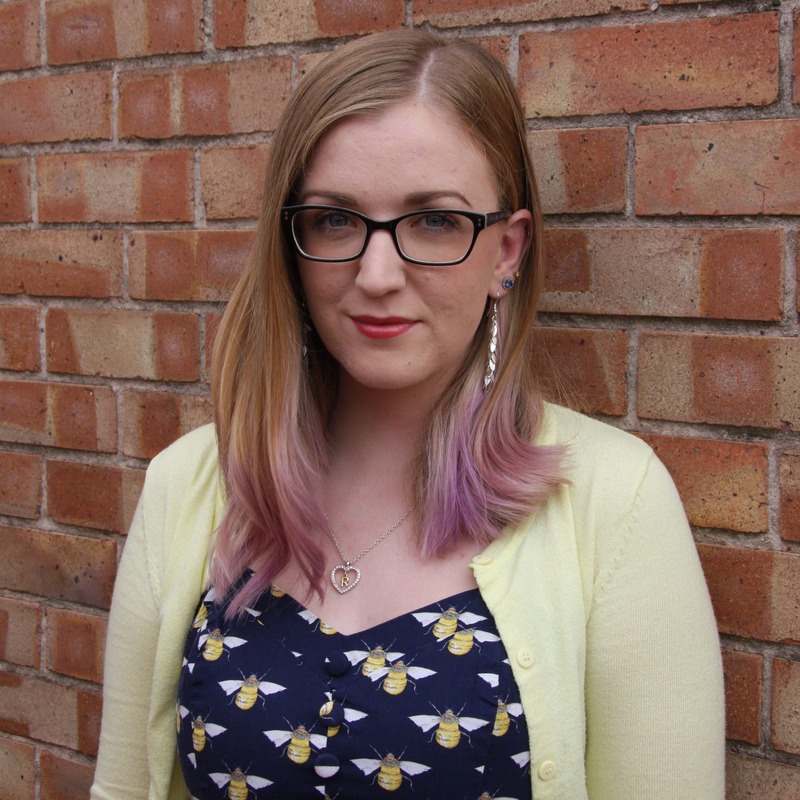 Of course, I’ll carry on blogging and writing regular posts for this site, but I hope writing for The Mighty occasionally will enable me to reach as many thyroid patients as possible, seeing as they have such a huge readership. 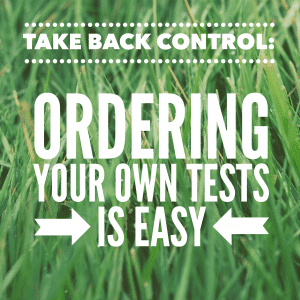 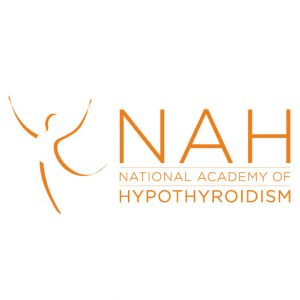 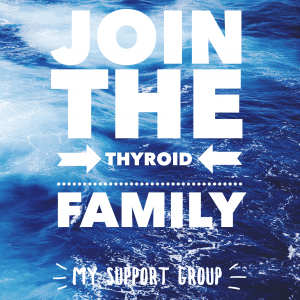 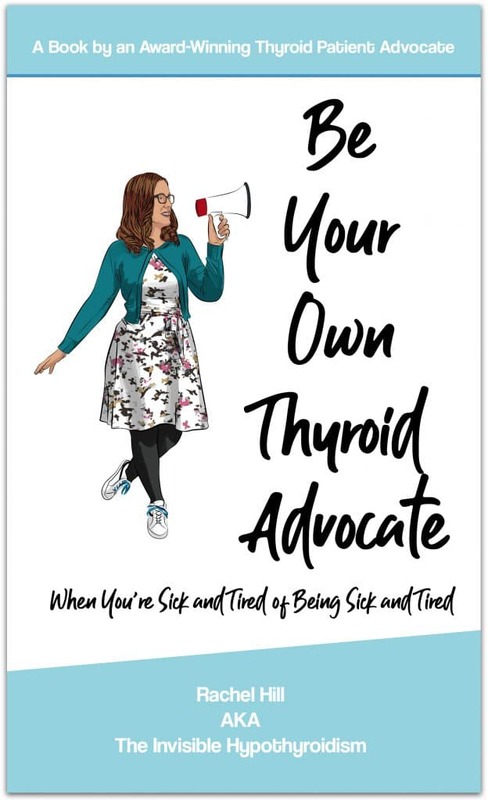 I want to reach as many thyroid patients as I can, to tell them that it’s not normal to live a sub-standard quality of life with thyroid disease, and you don’t have to accept it! 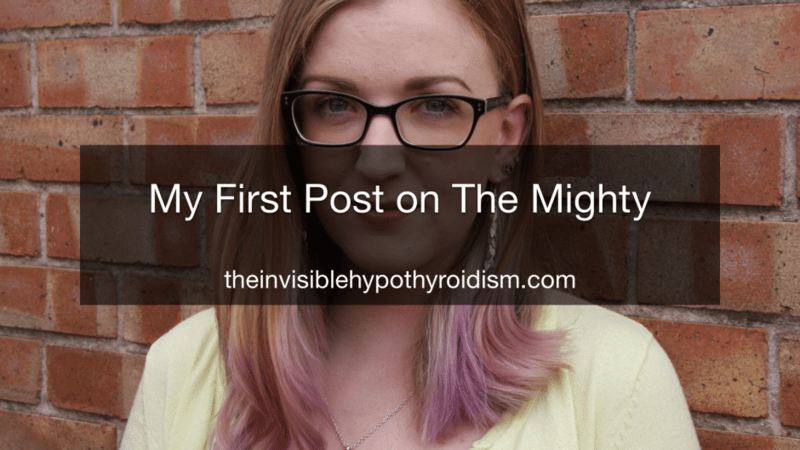 All of my Mighty articles can be found here. 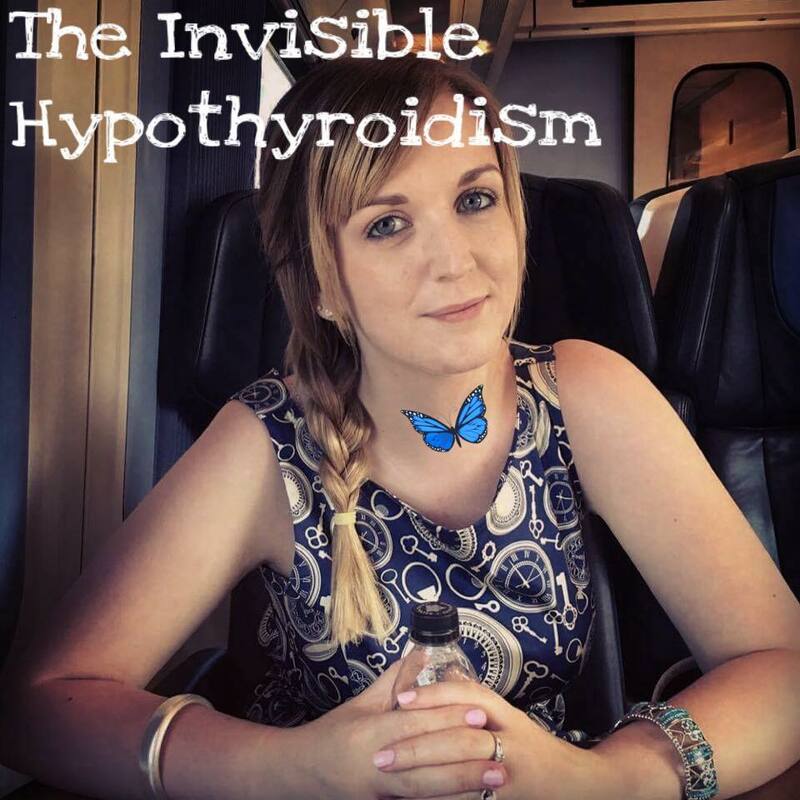 Rachel I followed your 2016 re low thyroid you used to give out links to where one can get blood tests done in uk ? 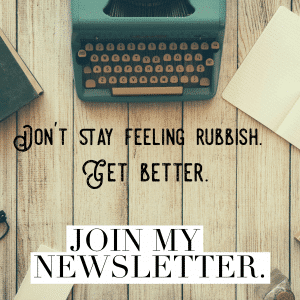 As I am having issues with my GP one please thanks I think you are doing such a fantastic job of sharing all your info and helping us all you are great..